A sneak-peek of what’s in store at September 1’s industry party. 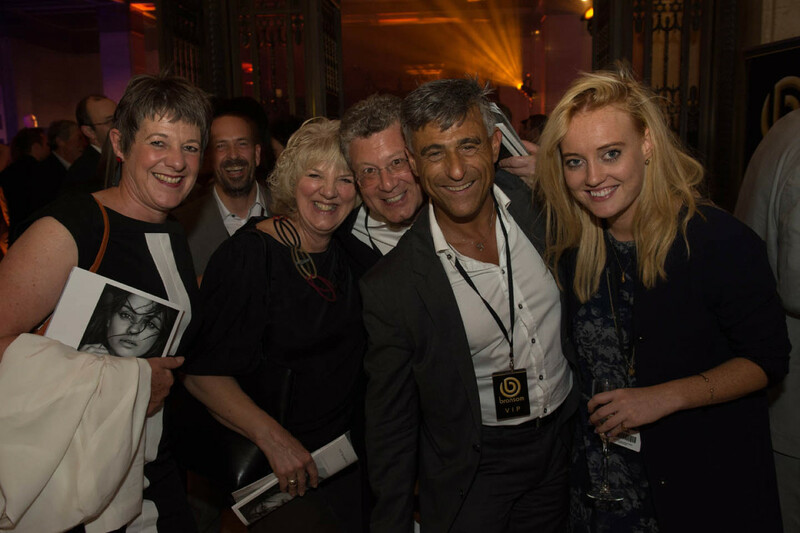 The fifth anniversary party of the Professional Jeweller Hot 100 will take place on September 1 2014, with an new line-up of 100 industry leaders, trailblazers and names-to-watch set to be revealed at a stellar event at London’s Art Deco Freemasons’ Hall. It’s that time of year again, when we count down to the biggest day of the year – both ours and yours – for those working in the UK jewellery industry. That’s right, the Professional Jeweller Hot 100 is once again upon us, and this year the event will be bigger than ever. 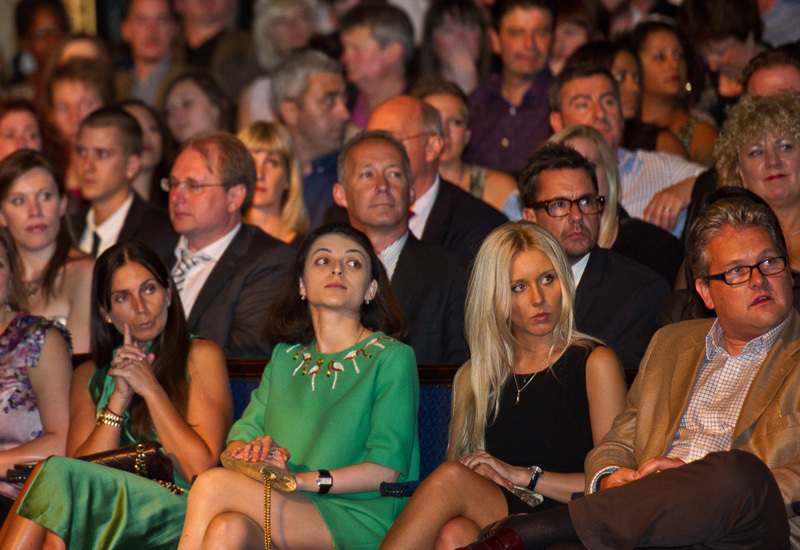 On September 1, an array of invite-only jewellery industry stars will ascend the steps of the stunning Art Deco Freemasons’ Hall in Covent Garden, London, ready to find out just who has been handpicked to be part of the Professional Jeweller Hot 100 2014. 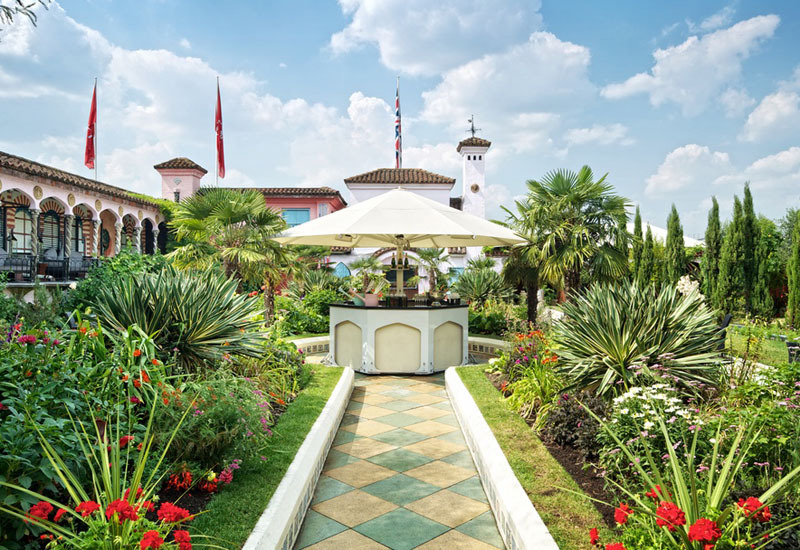 In partnership with Headline Partner and co-host Pandora, this year’s event will mark the fifth edition of the Hot 100, which began life at Kensington Roof Gardens in 2010. Since then, the annual Hot 100 has trebled in size and has become the UK jewellery industry’s flagship event for celebrating those individuals striving to push their businesses forward. As per the past five years, this year’s Hot 100 line-up will be kept truly secret until the night of September 1, where the each of the 100 individuals chosen will be revealed before an audience of more than 800 guests. Pandora will present an exclusive, invite-only Pandora champagne lounge, where Pandora retail and franchise partners will be invited to sip a cold glass of bubbly and network. In the main Hot 100 party space, Pandora will also host the evening’s photo booth, where guests dressed to impress can strike a pose in their favourite jewels, with images ready to share immediately on social media. 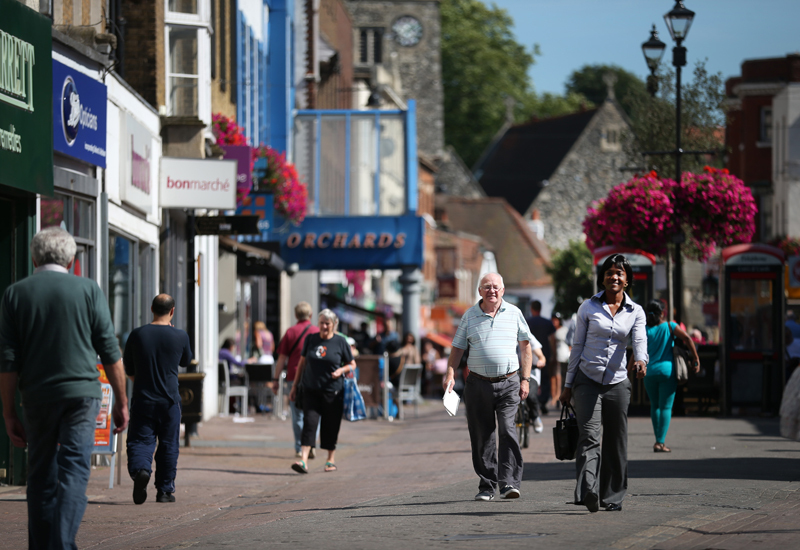 Professional Jeweller is also joined by co-host and Principle Partner The Company of Master Jewellers (CMJ), which has supported the Hot 100 for each of the past five years, recognising the power, value and impact of the project for those businesses and individuals involved. 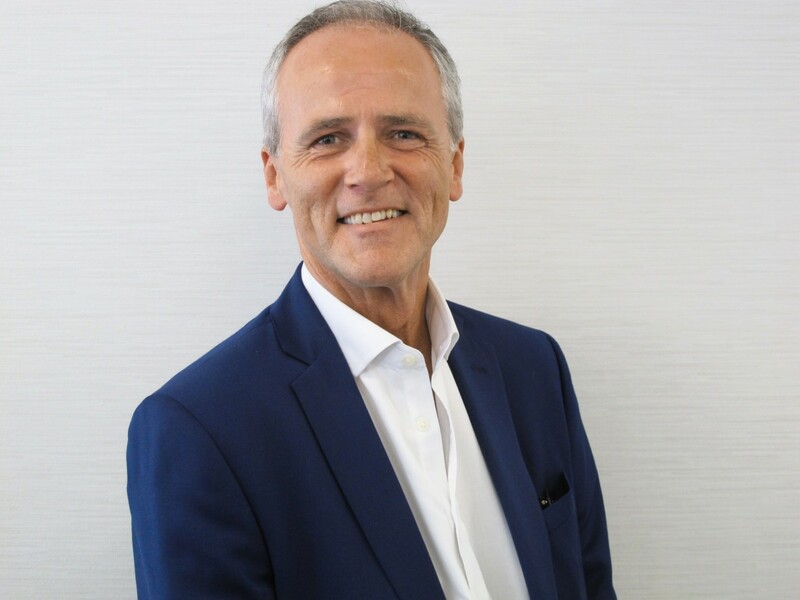 Its chief executive Willie Hamilton will join Professional Jeweller editor Kathryn Bishop on stage on the night of September 1 to open proceedings, before the Hot 100 is revealed. The CMJ will host a chillout lounge at this year’s Hot 100 party, open to CMJ members and party goers looking for somewhere to relax, chat and enjoy our evening’s pianist, who will be on hand to take requests from guests. 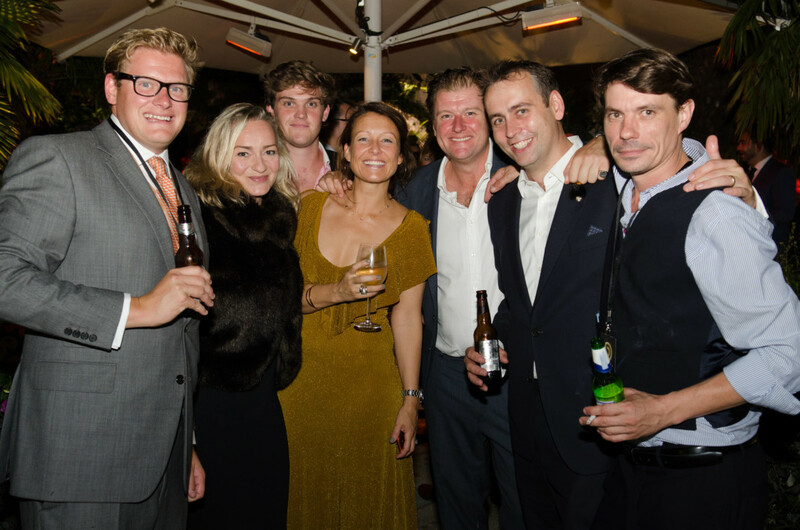 Leading British jewellery trade show International Jewellery London (IJL) marks its third year as Diamond Partner and co-host of the Hot 100 party in 2014. It returns with plenty of sparkle to host the IJL Bar, where guests can enjoy cocktails and dance along to the sounds of the Swing Ninjas. 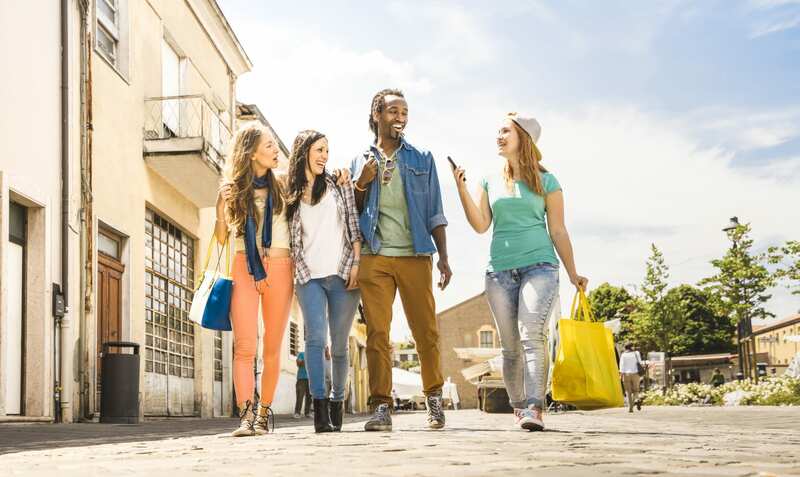 Jewellery industry software specialist Pursuit, which provides retailers with fully integrated till and stock systems, also returns as Technology Partner for this year’s Hot 100 event. Once again it will host a scalextric track for the evening, encouraging guests to battle it out for the best driver accolade. 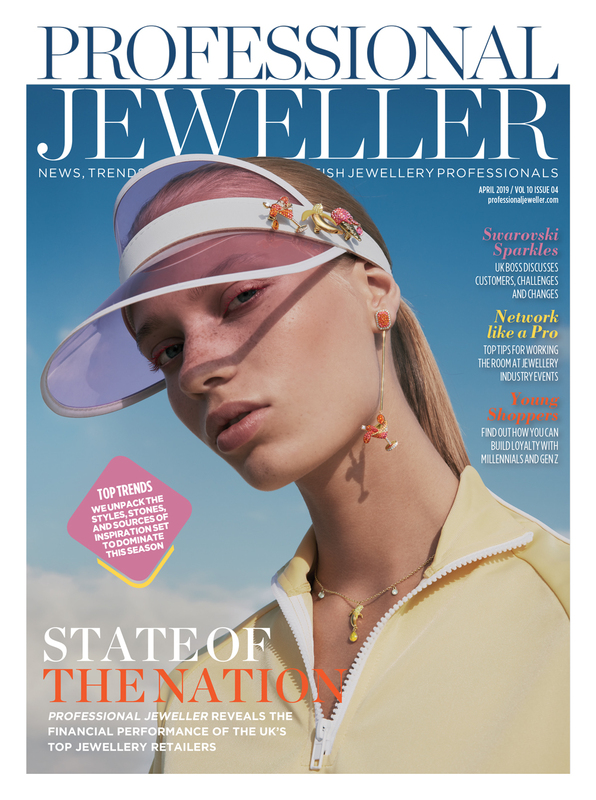 Professional Jeweller editor Kathryn Bishop said: “We cannot wait for this year’s Professional Jeweller Hot 100 and are thrilled to have partnered with Pandora for the 2014 celebration. We’ve reached the fantastic milestone of five years since our very first Hot 100 was revealed to the UK jewellery industry and Pandora has recognised the strength of the project and how far-reaching the Hot 100 is within the UK industry. Each year, Professional Jeweller magazine celebrates those industry movers and shakers, innovators and cutting-edge design talents through the Hot 100 — a project that places individuals among the categories of Business Big Shots, Retail Stars, Trendsetters, Trailblazers and NexGems, with each person profiled in the celebratory Hot 100 book, photographed specially for the project by our dedicated team at Kalory Photo & Video. Past stars of the Hot 100 have included leading designers Stephen Webster, Shaun Leane, Theo Fennell, Lara Bohinc, Alex Monroe and Monica Vinader, while the NexGems category has been early in highlighting today’s jewellery stars, boosting the profiles of Tomasz Donocik, Katie Rowland, Imogen Belfield and Jessica Flinn, to name but a few. 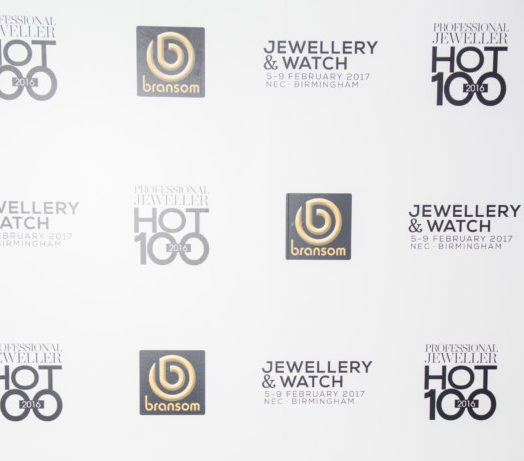 The Hot 100 is also all-encompassing for jewellery retailers operating across the UK, toasting the work of both multiples and independents, with buyers and directors of stores including TH Baker, Laings of Glasgow, Amazon, Chisholm Hunter, Baroque, Fraser Hart and Rox honoured in past Hot 100 lists. The work of trade organisations and individual innovators has also been highlighted over the past five years, with an enviable list of leading industry lights including the BJA’s Simon Rainer, jewellery trade show directors Sam Willoughby and Julie Driscoll, Fairtrade gold representatives, educational leaders, and buying group chief executives Willie Hamilton of The Company of Master Jewellers and Stuart Laing of Houlden Group. The nominations for the Hot 100 2015 will open early in the new year — so be sure to nominate and who knows? 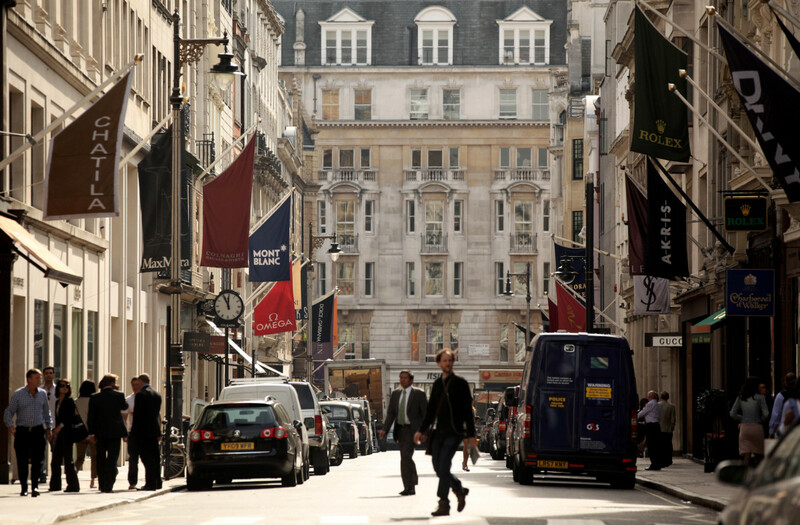 You could be hot property in 2015.